India has surpassed China as the fastest growing international student group on campus, according to UBC enrolment reports. Though China is still the largest country of origin for international students with 4,406 undergraduates and 817 post-graduates enrolled in 2017/18, the Indian student population has seen the biggest jump in numbers. Between the 2013/14 and 2017/18 academic years, Indian undergraduate enrolment has grown from 200 to 726 students — a 263 per cent increase. For postgraduate enrolment, there has been a 59 per cent increase from 216 to 344 students. In comparison, there have been a 147 per cent increase in Chinese undergraduate enrolment and a 11 per cent increase in postgraduate enrolment since 2013. At the Vancouver campus, just over 26 per cent of the student body — or 14,660 students — are international. Damara Klaassen, senior director of the UBC International Student Initiative, said the university is aware of the increasing enrolment of Indian students. “Consistent marketing and recruitment efforts, and strong relationships built with good secondary schools around the world, allow UBC to sustain our international enrolments,” Klaassen wrote to The Ubyssey. Ethan Fernandes, a second-year Sauder student, added he was drawn by UBC’s reputation as well as the political climate in the United States. 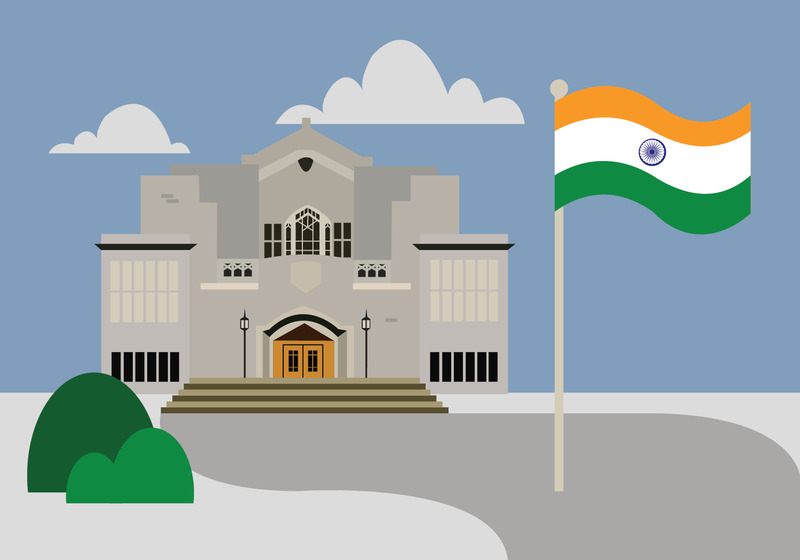 Increased enrolment of Indian students isn’t just a trend at UBC. In 2015, there were 12,040 study permit holders from India in BC. That more than doubled to 29,735 by the end of 2017. By April 2018, the total number grew to 31,815 across the province. “The Government of Canada recognizes the tremendous economic, cultural and social benefits that international students bring to Canada,” it reads.